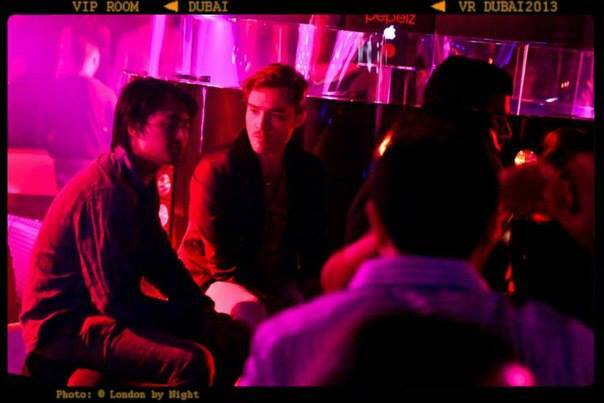 6 June 2013 - VIP ROOM DUBAI. . Wallpaper and background images in the ed westwick club tagged: ed westwick 2013 photo dubai. This ed westwick photo contains konser. There might also be air mancur and brasserie.